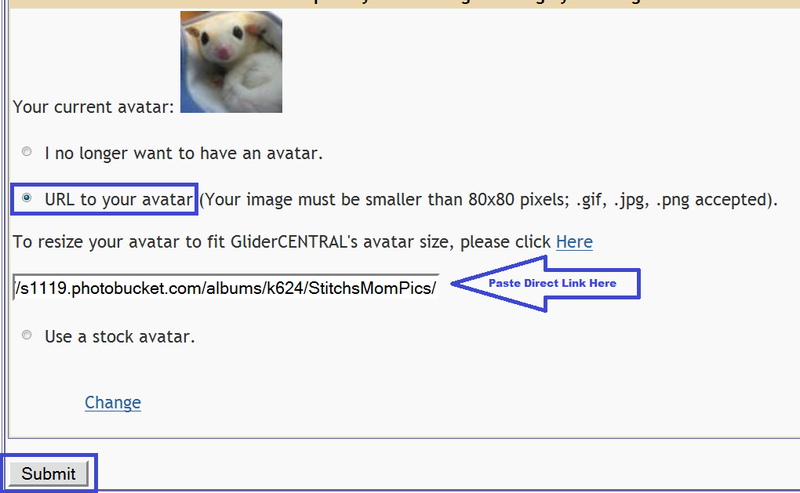 This is how I upload an avatar to GliderCENTRAL. 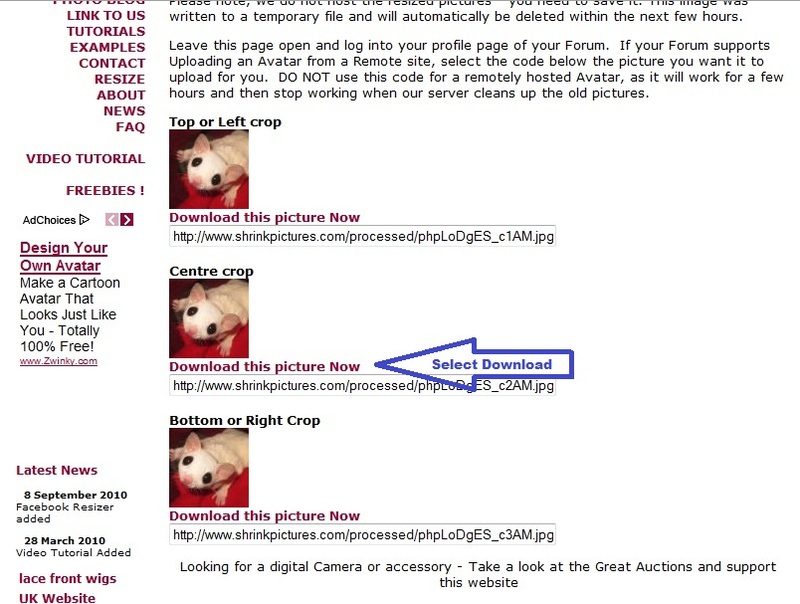 To see larger versions of the photos provided, click on the image. I hope this helps! 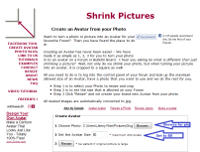 I use this website to resize. 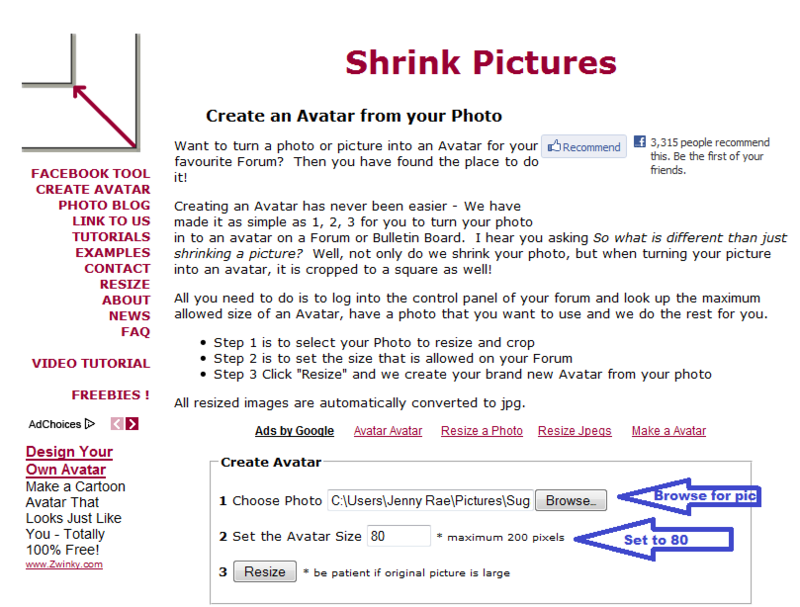 Avatars must be no larger than 80 x 80 so put 80 in the Avatar Size box. 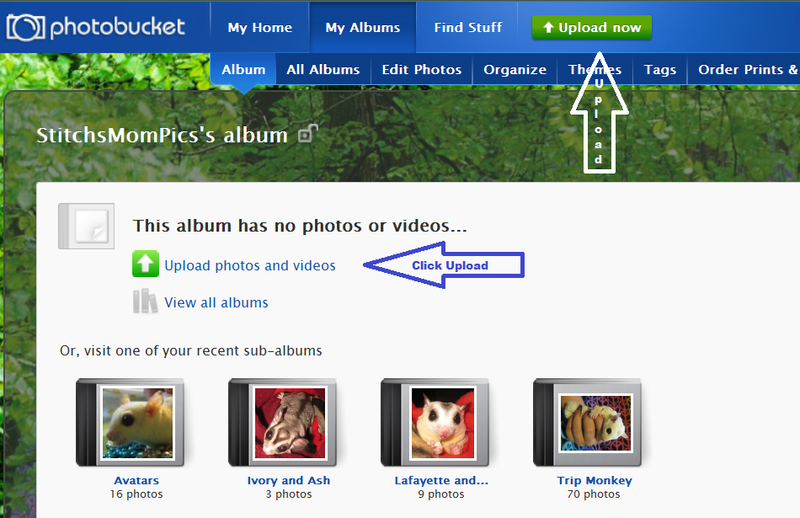 Browse for the photo you want to use. 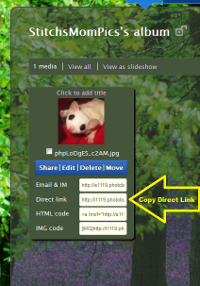 Select and Resize the photo you want to use. Download the pic you want to use as an avatar. Select Save File and Click Okay. *1- I use Photobucket. Select Upload. 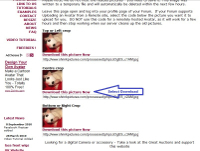 *2- It will most likely be in your downloads folder unless you chose a different location. 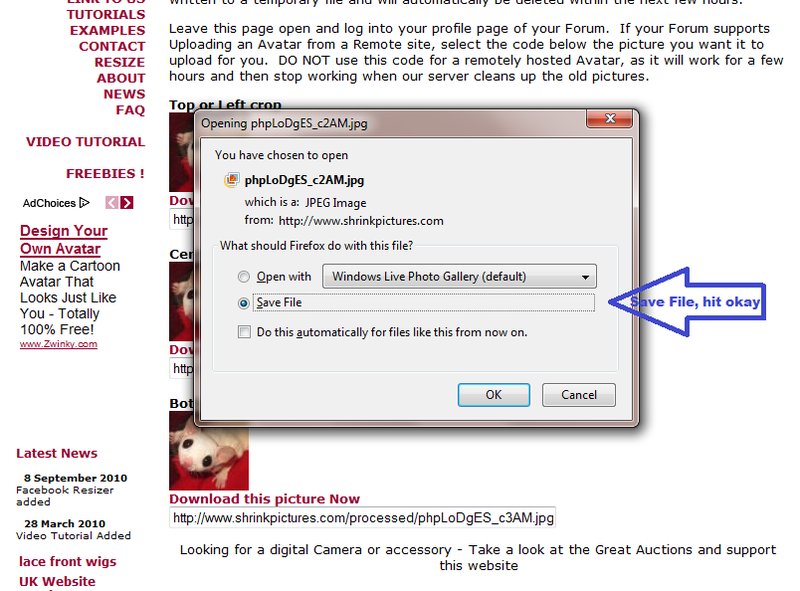 *1- Clicking this link in Photobucket will automatically copy it for you or click control + C.
*2- Go to the top menu on GliderCENTRAL. 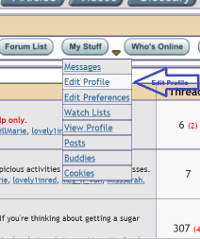 Click on the drop down arrow next to My Stuff. 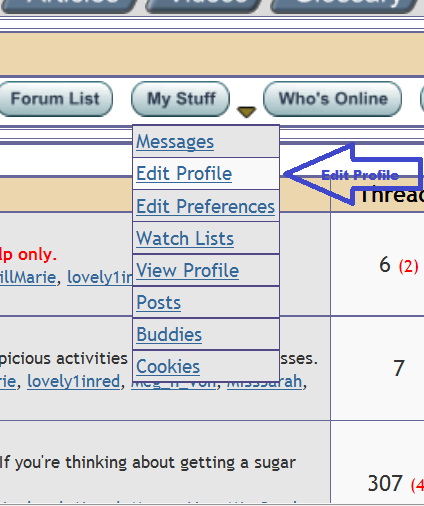 Select Edit Profile. *3- Scroll down to the Avatar portion. 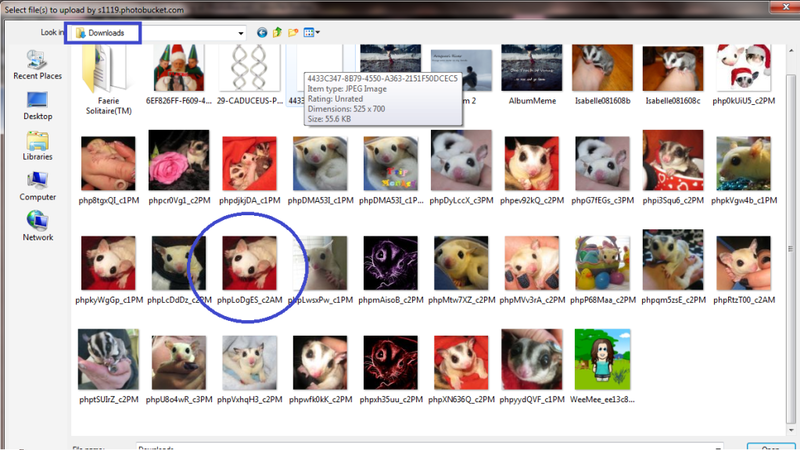 Click the circle next to URL to your avatar. Paste the direct link code (control + V). Click Submit. Assuming you have followed all the steps, your new avatar pic should show up now .